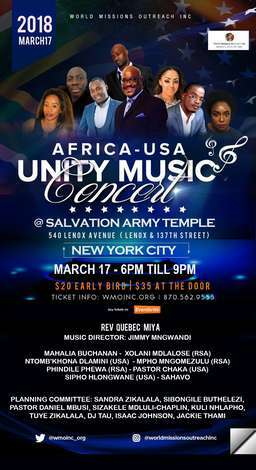 The very first gospel concert featuring Southern African and American Gospel Artists. The most exciting event in preparation for Easter. Come and be revived by South Africa's and America's rich gospel sounds.